Certainly, maintaining a healthy weight through exercise and good nutrition is of great benefit to the health of the individual; however, I do risky way, making use of evaluation or medical procedures without consent, you can generate regrettable lifelong effects. Know and avoid falling victim to pretender. The well-known phenomenon of weight cycling is the result of performing restrictive diets combined with bad eating habits, and consists of a temporary decrease in body weight followed by weight gain equal or greater than it had before. This raising and lowering weight has dire consequences for health. Today, there is sufficient scientific evidence to reliably relate to weight regain after dieting, with multiple disorders, especially cardiovascular disease, increased mortality and increased final weight of about 30 percent over initial weight. To avoid such complications should be aware of what we do a diet to lose weight quickly as seasonal diets or those made urgent by a social event, are not a solution. The healthy option is to change our eating habits and incorporate physical activity into our daily routine. A balanced eating plan combined with a training program will ensure we maintain weight loss and health benefits. To understand the problems take the explanation: energy balance that regulates body weight reduces or increases spending depending on the intake, but with a clear trend towards energy saving. Thus, if the intake is increased, spending increased slightly while if the intake is reduced, reducing spending is much higher. That is, the answer clearly tends to preserve body fat as an energy reserve. Put more simply, to make a diet to lose weight deprives the body of energy sources so it resorts to reservations that have shaped fat; this works, the result is manifested by weight loss. But most people once the goal of timely diet reached return to their previous eating habits, and then the body begins to store energy as fat to be prepared for the next season of energy deficiency. Thus, not only is recovered or increase the weight, but body composition changes with a tendency to increased fat accumulation globally, and especially in the abdominal area. These fluctuations in body weight affect metabolism and mood, with increased cardiovascular risk the most serious consequence. 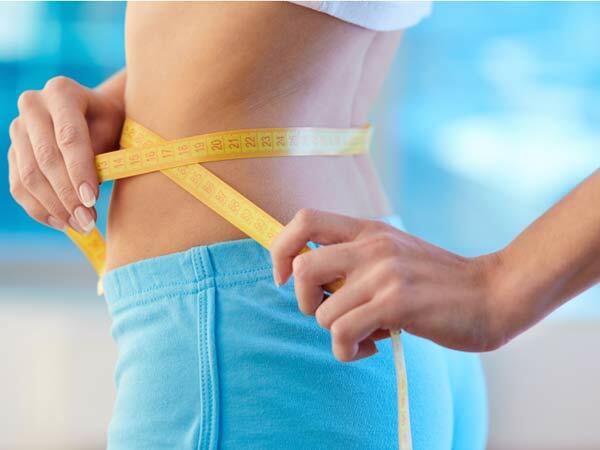 Therefore it is advisable to maintain body weight according to our abilities and lifestyle, if you really want to lose weight, lean muscle or look thinner, you will need to be consistent with both the food and the level of physical activity required.